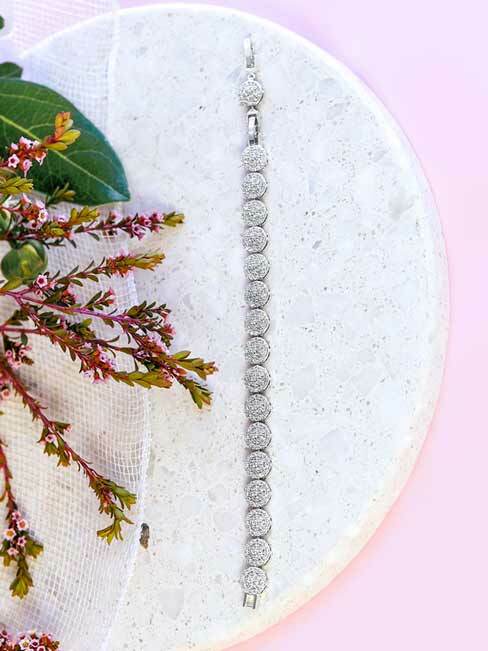 With this amazing evening bracelet, you’ll be sure to feel like a real, glamorous bride on the day when it matters most. It’s neither too chunky to completely draw all the attention, nor is it too thin to be completely ignored. Roman chain wedding and evening bracelet. Are you ready to have the wedding of your dreams? 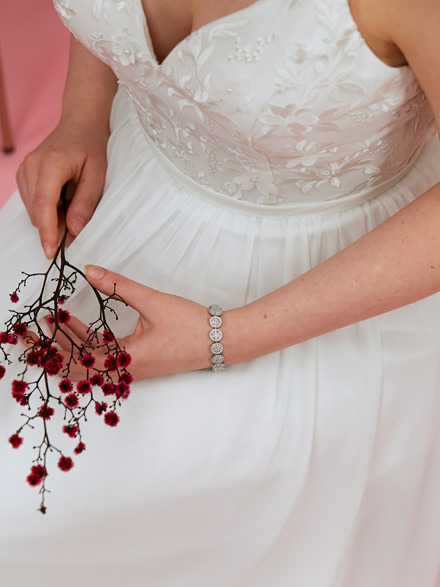 Simple and effortlessly elegant, the Roman chain evening bracelet gives you the perfect look on your special day. 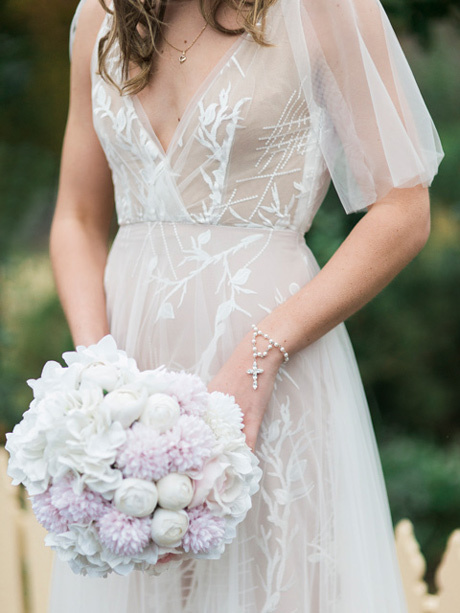 It’s tear shape crystals compliment the modern bride, helping you to pull together a beautiful look. The best part? 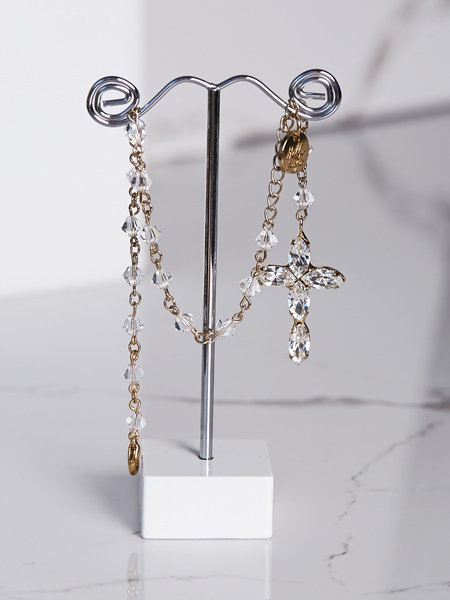 You can rest assured you’ll be using this classy and timeless bracelet time and time again as it’s versatility will allow you to wear this stunning piece to everything from nights out on the town to your most formal work events. Match with a pair of earrings, like our Royal earrings the silver Sophia earrings. All our jewellery comes in our signature pink Hello Lovers silk box, so you know your precious pieces will be safe for years to come. This one of a kind evening bracelet was proudly designed right here in Australia. Giving it that extra something special to really make you feel that attachment to the jewelry you choose to wear. This is one of the most important days of your life, and everything you put on should have an extra bit of meaning. When you choose this alluring piece, you’ll be able to feel the care and devotion that went into its creation and will love showing it off. This piece is the perfect accent to help create that ideal look you’ve been going for. 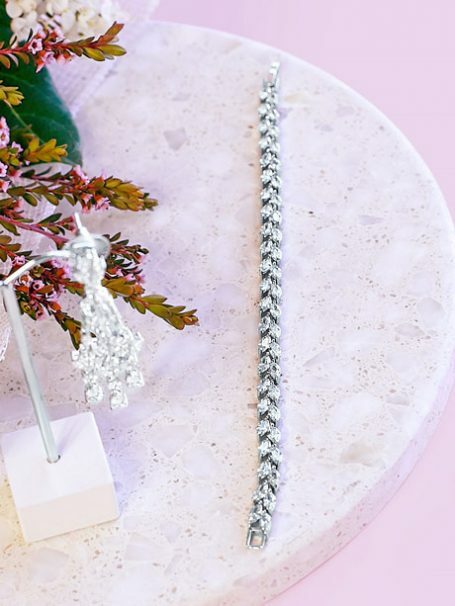 Choosing the best jewelry pieces to compliment your dress can certainly be a challenge, but this incredible bracelet will make the whole process so much easier. 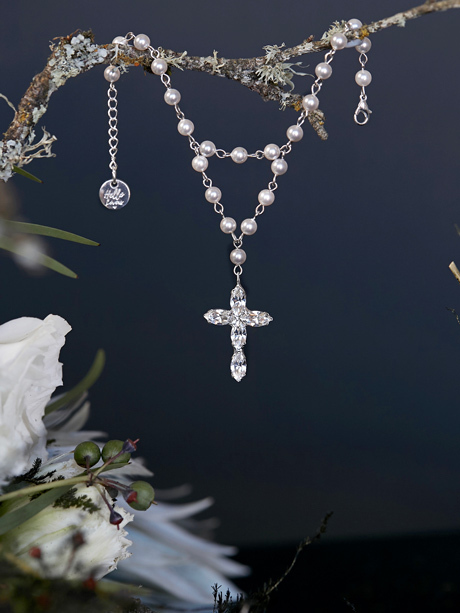 Let its simple beauty shine and give you just the right amount of bling. Looking for bridal and wedding earrings to compliment this look Hello Lovers Australia are sure to have a pair.